Most Middlesex County historical buffs know James Mills (1718-1782) as the Scottish Factor who built our brick Scottish Factors Store (The Old Tobacco Warehouse) in 1766. Today this building is the center of Tourism in Middlesex and also serves as the Urbanna Welcome Center/Museum. Well, some recent research shows James had a good eye for the best of Colonial Virginia (1607-1776) real estate. Going way back, James Mills first appears in the Virginia Colony in 1743 at Tappahanock. 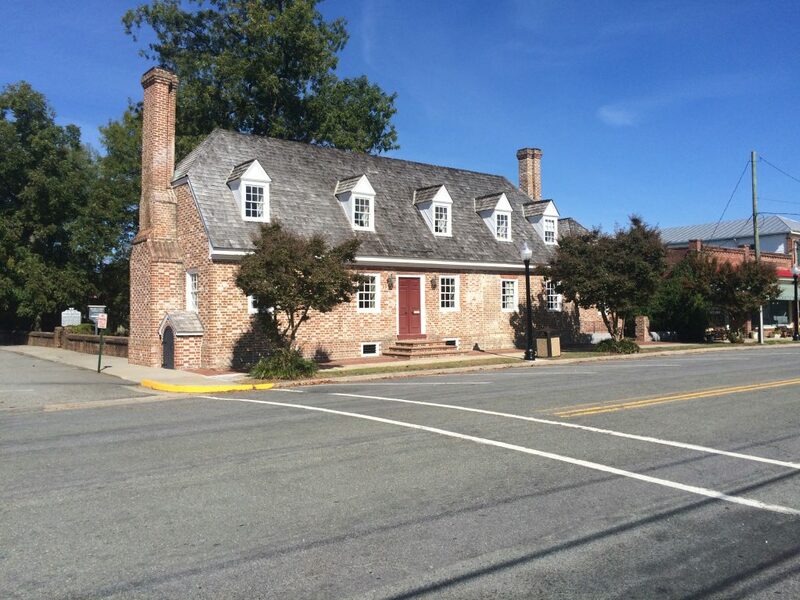 He purchases a significant (225 feet long) brick house, with store/storehouse and tavern, which was known as the long house on Prince Street. Today it is known as the historic Ritchie House (now the Law office of Dillard and Katona) and along with the Customs House, Debtors Prison, Courthouse, and Old Clerks Office form most of the history of Colonial Tappahanock all on Prince Street and all still standing. Prince Street leads to the Rappahanock River where in 1743 a wharf and Tobacco Inspection Warehouse where used to load hogsheads of tobacco for shipment to Britain and Europe. Moving on to 1763, James marries Elizabeth (Bland) Beverly of the significant Beverly Family of Middlesex and Essex Counties. 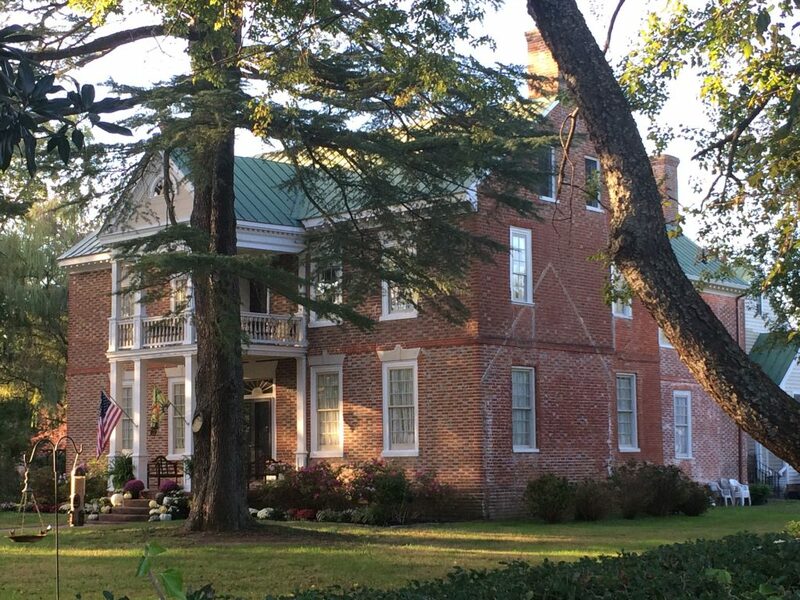 They move to Urbanna, and purchase Lansdowne house from Ralph Wormeley III. James expands his tobacco marketing business to include Urbanna. By 1766 he has built his Scottish Factors Store and is a major personality in both towns. As in Tappahanock his real estate is also again on the right street. Virginia Street in Urbanna has Lansdowne his home (Best House in Urbanna), the courthouse, customs house, Scottish Factors Store, Tobacco Inspection Station and wharf. Again, the first four are still standing for a historical tour. 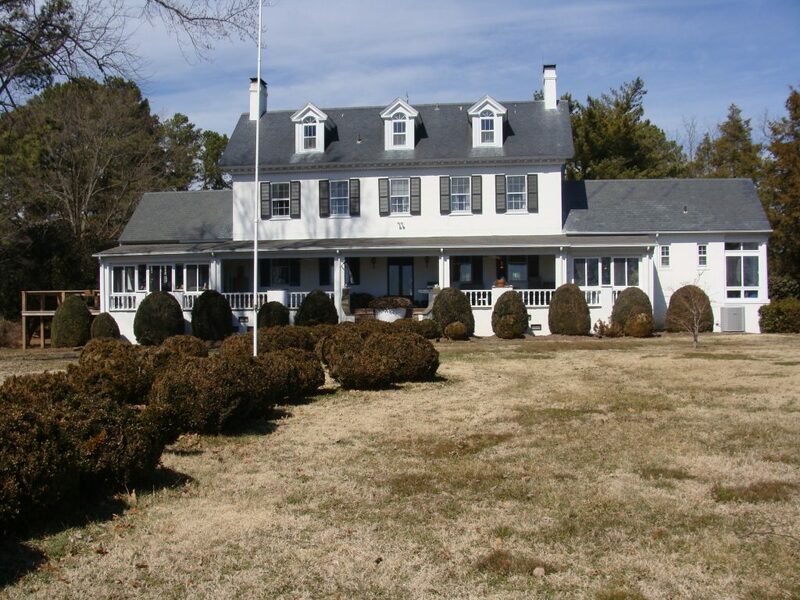 Now it is 1770, James Mills has just purchased 550 acres which is half of the property associated with Middlesex’s other Tobacco Inspection Warehouse and wharf , it is called, “Kemps down on the Piankatank River.” Kemp is the family name for this 1100 acre plantation started in 1656. Kemps was at that time the second most significant economic spot in Middlesex County, but in recent times was almost lost and forgotten. It had been this important since before 1730 when the two Tobacco Inspection Warehouses were authorized by the Virginia Colony for Middlesex. At that time it was probably a busy village with workers homes, a farm, mill, and all the tobacco marketing structures. What did James Mills need to draw attention to this important spot that fits with his pattern of success. It appears that he may have built a brick store/storehouse, on top of the bluff above the Inspection Station, and wharf. It may have been 1 and ½ stories, or a full two stories, both with a full basement. The store may have also been his home when at Kemps (Piankatank Quarter Plantation), his main home remained Lansdowne. The brick store at Kemps is 24 X40 feet, the same footprint as his Urbanna store. Could this building also have survived. Well, James Mills appears to know about real estate. This brick store/home is believed to be the basis for “Woodport Plantation Home on the Piankatank River. It has had many additions, remodels, and may have suffered a fire in 1776, but is still standing. Woodport was featured in the Middlesex part of Virginia Garden Week, 2016. James Mills had a distinct pattern for buying and using buildings to support his incredibly swift rise in success marketing tobacco. Most of the real estate he used is still standing after almost 300 years. Do a drive-by tour and enjoy. Pictured: Richie, Lansdowne, and Woodport Houses.